HuluChef and TV personality Anthony Bourdain. ShutterstockKorean budae jjigae, or army stew. 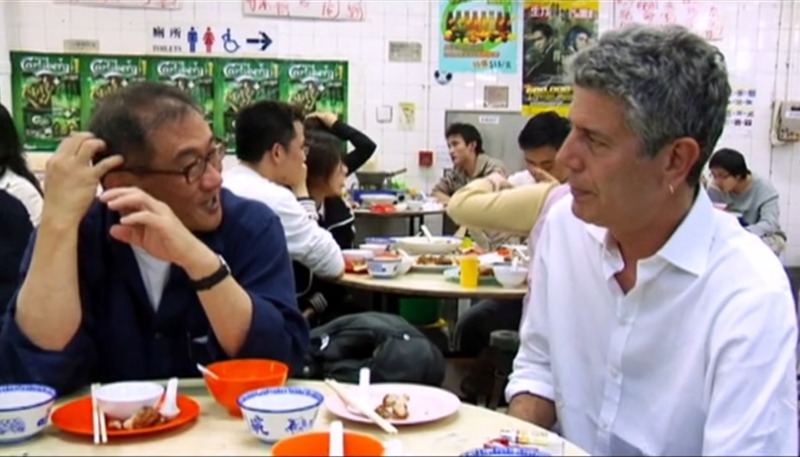 Bourdain’s particularly fond of budae jjigae, a stew that originated during the Korean War when people didn’t have much to eat. Today, it’s made with instant noodles, slices of American cheese, meat, onions, and other vegetables. 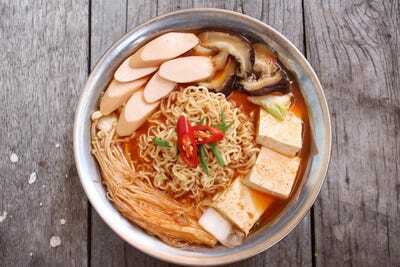 Bourdain’s version of the recipe is one of the dishes in his new cookbook, “Appetites,” out in October.